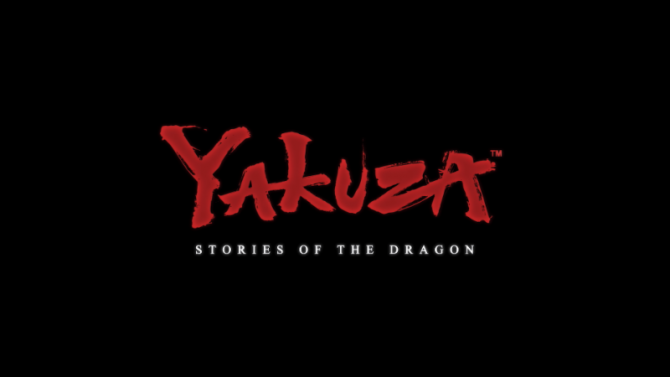 Both God of War and Yakuza 6: The Song of Life managed to achieve the best launch of their respective franchises' history in the UK. 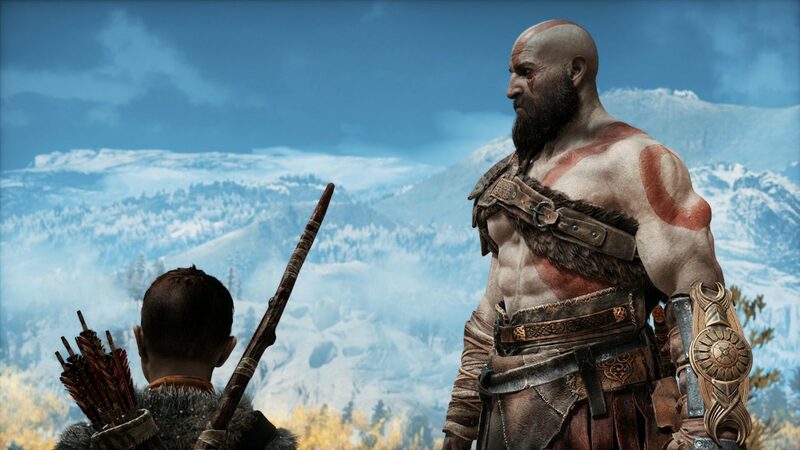 Looks like the UK is the first nation to sanction the success of God of War, as GFK numbers announce that the game by SIE Santa Monica Studios is the fastest-selling game of the history of the franchise, having sold in its debut week 35% more retail units than the previous record-holder, God of War III. The game has also pushed Far Cry 5 down to second place after three weeks in a row at the top. 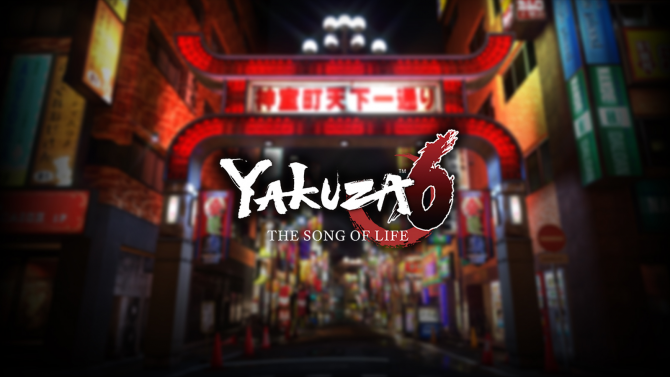 in third place in the ranking, we have another winner, which is Sega’s Yakuza 6: The Song of Life. 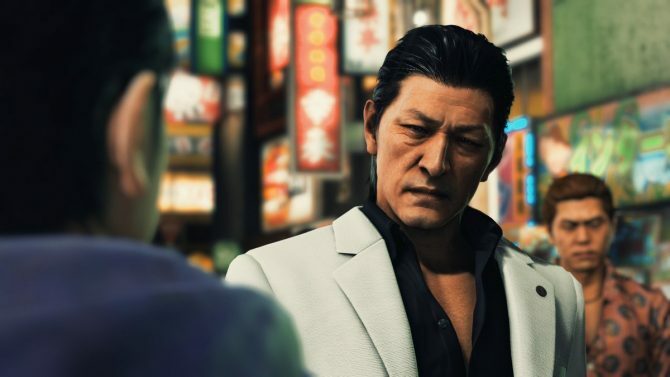 The last adventure of Kazuma Kiryu also had the best launch week of its own franchise’s history, beating Yakuza Kiwami by 300 units. Looks like fathers and father-figures are pretty popular among British gamers nowadays. Below you can check out the top-ten. If you’re interested in God of War, you can read our rather enthusiastic review, and you can purchase your copy on Amazon. If Yakuza 6‘s Japanese atmosphere is more your drift, you can also enjoy our review, and find the retail version on Amazon. Both games are currently available exclusively for PS4.